The cabinets are an important part of your kitchen and bathroom because they provide convenient storage space and they contribute to the look and design of the room. 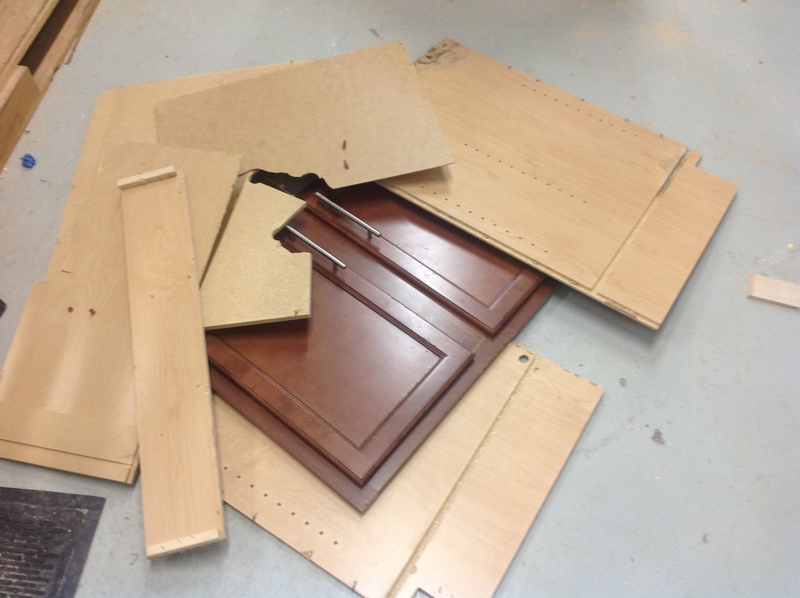 Over time cabinets can become worn out, gouged, broken, or scratched in a way that could diminish their appearance. 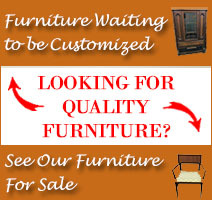 Furniture Medic by MasterCare Experts offers kitchen cabinet refinishing and refacing services to Carol Stream to restore worn out or damaged cabinets. This service is an effective and much more affordable way to revitalize the look of your kitchen cabinets without replacing them. The kitchen cabinet refacing services that we offer allow you to change or revitalize the look of your kitchen or bathroom without replacing the existing cabinets. With this service, our technicians will refurbish your cabinet boxes and replace the cabinet doors and drawer fronts with new, custom fit doors and drawers made from real wood or Rigid Thermofoil (RTF). The new cabinet doors and drawer fronts can come in a variety of designs and finishes to create a new look in your kitchen or bathroom. Our cabinet refacing service is an excellent, less invasive way to update the look of your cabinets for less than the cost a full replacement. The cabinet refacing process only takes about 3 to 6 days to complete and the final product will leave you feeling like you have a brand new kitchen or bathroom. 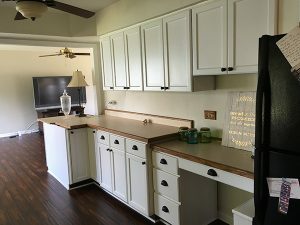 In addition to cabinet refacing, Furniture Medic by MasterCare Experts also offers kitchen cabinet refinishing and restoration services to repair your existing cabinets that are scratched, gouged, or in need of a new finish. Our technicians specialize in wood work and we can refinish or touch up your cabinet doors to eliminate minor scratches, gouges, and nicks. We can also replace any hardware parts that have been lost or broken. Our kitchen cabinet refacing and refinishing services allow homeowners to completely revamp the look of their kitchen or bathroom without the cost or inconvenience of replacing the entire set of cabinets. 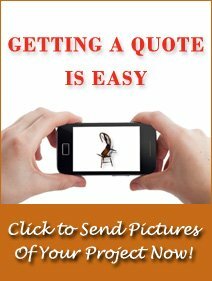 The technicians of Furniture Medic by MasterCare Experts are master craftsmen who are highly trained with cabinetry and wood working and produce quality results. The installation process is convenient and odorless and we offer a wide variety of custom made cabinet doors and drawers to match or create any style. 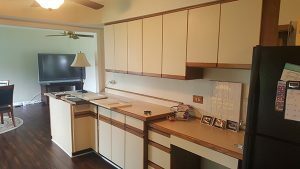 Contact Furniture Medic by MasterCare Experts at 630-653-3131 to learn more about our kitchen cabinet refacing and refinishing services for Carol Stream and the surrounding areas.